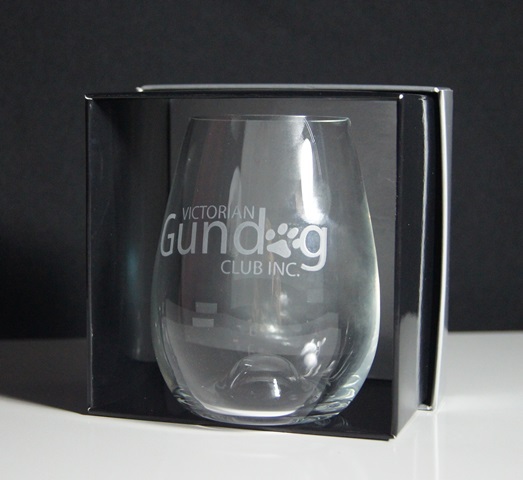 Pricing for the Stemless Wine Glass corp is per item for a quantity of 120plus and includes your corporate logo permanently etched into the glass. 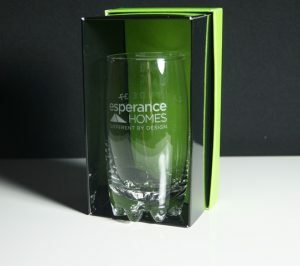 This glass holds 460ml and is approximately 11cm in height. The drop down boxes will give you the price for smaller quantities. We pride ourselves on the ability to do small orders. Once your order has been placed, you will receive an artwork proof via email which will need to be approved before we go ahead and etch your order. 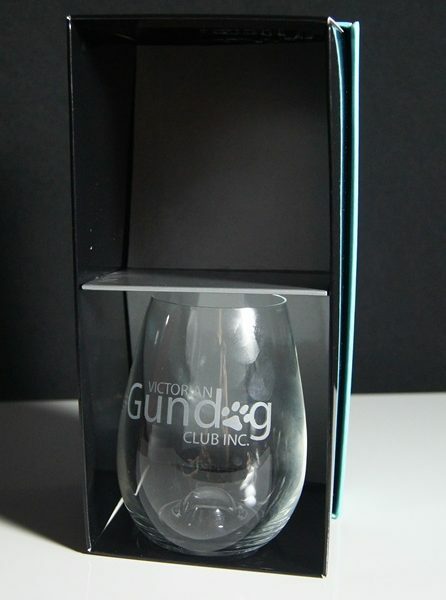 Optional gift packaging is available, just select from the menu options. 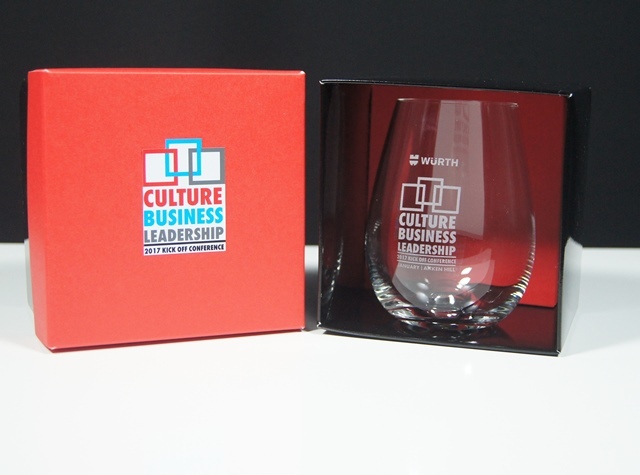 A great way to compliment your gift is by including the brand colours of your company with your glass. 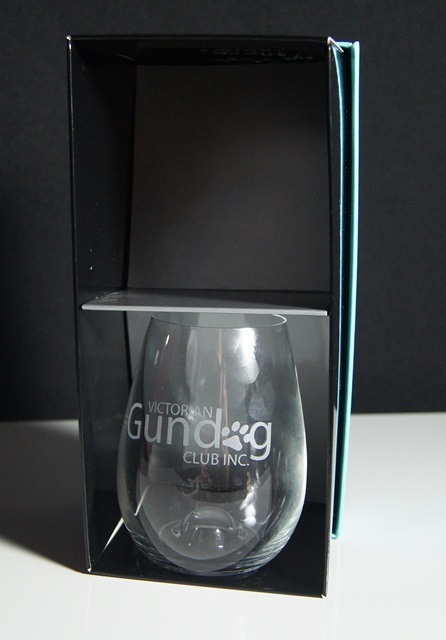 The stemless wine glass corp is a versatile glass that can be used for both wine or spirits.. 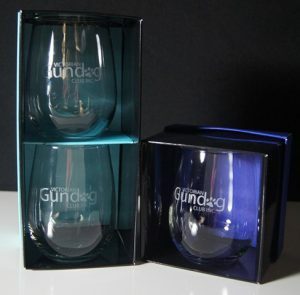 The glass holds 460ml and is 11cm in height. Pricing is based on 120plus units however we can provide smaller quantities as low as 10 units. 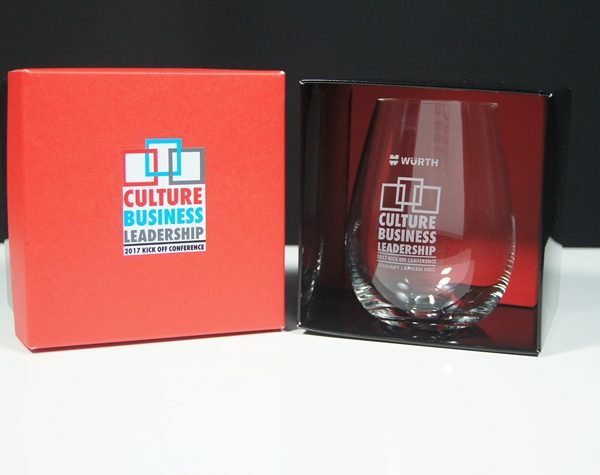 The Stemless Wine is universal glass that makes a great corporate gift. It is a great shape and is very comfortable to hold. 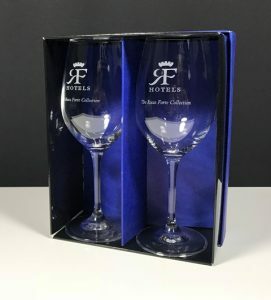 These glasses can be gift boxed, just select from our optional gift boxing in the drop down menus.